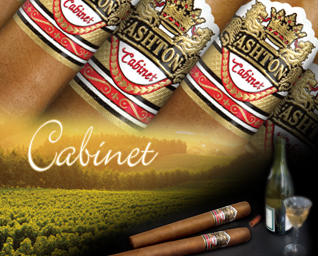 Ashton is one of the world's most sought after and well-respected premium brands. 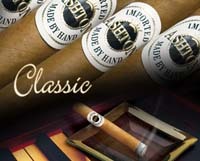 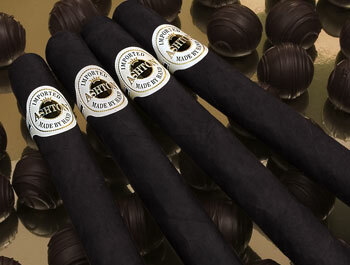 Ashton cigars are offered in six very different and distinct blends of cigar leafs and aging periods. 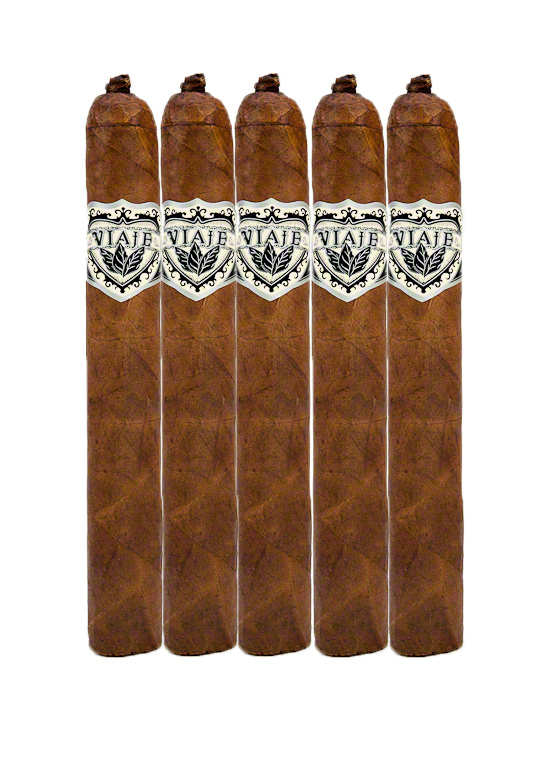 Each Ashton cigar travels through an endless array of quality control inspections at the Fuente factory. These standards for quality control are unequaled by any other manufacturer. 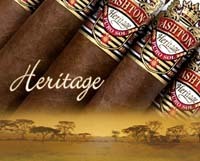 Once produced, the Ashton Classic, the Ashton Aged Maduro, the Ashton Cabinet Selection, Ashton VSG (Virgin Sun Grown), Ashton ESG (Estate Sun Grown) and Ashton Heritage Puro Sol combine to offer the cigar connoisseur a remarkable diversity, consistency and quality in a premium cigar.